430802 was successfully added to your cart! 430802 could not be added as a favorite. Please make sure you are logged in. 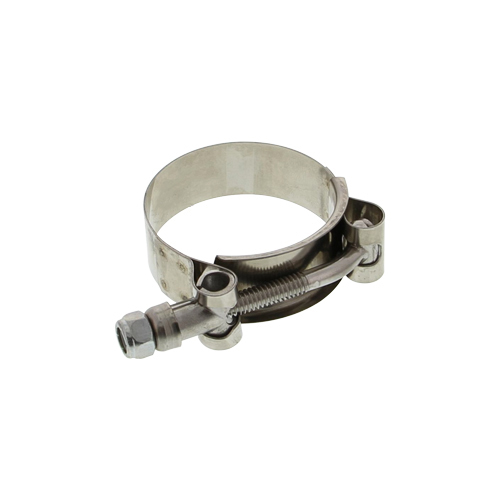 T-bolt hose clamp, stainless steel band and bolt, steel nylon insert nut. 3/4" band width. Rated to 75 lbs. torque. Minimum diameter 1-13/16", maximum diameter 2-1/16".